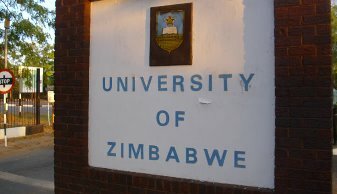 HARARE – University of Zimbabwe (UZ) has announced plans to construct a “Uni-City” — a university town that will be dominated by its university population. UZ also notified its students that the tuition and accommodation fees remain unchanged with the same structure from last year. Why is it that when people have no money they dream big? Uni-cities, dual carriage highways, major airports, new parliament buildings and capital cities, etc – when we are importing cabbages!!! Folks, let’s get real and stop hallucinating. No child runs without crawling first.